For 40 laps, Johnny Sauter was beating on the rear bumper of Noah Gragson for 2nd. As that went on, Matt Crafton drove away from the both of them. Caution. 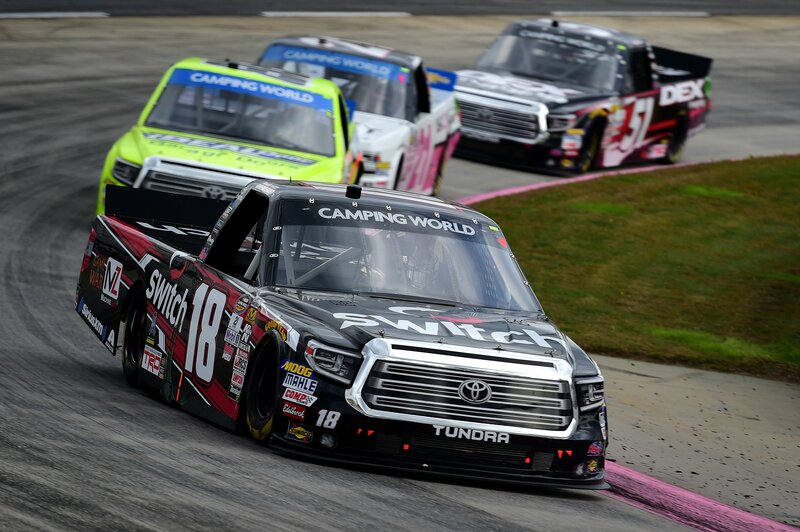 With 10 laps to go, Gragson was gifted with a front row starting spot in a 10 lap shootout. On the outside, he made it stick and took the win! “It’s really tough, racing against these veterans,” Noah Gragson tells Fox Sports. You can’t pass on the outside at Martisville. Anything you would have done different? 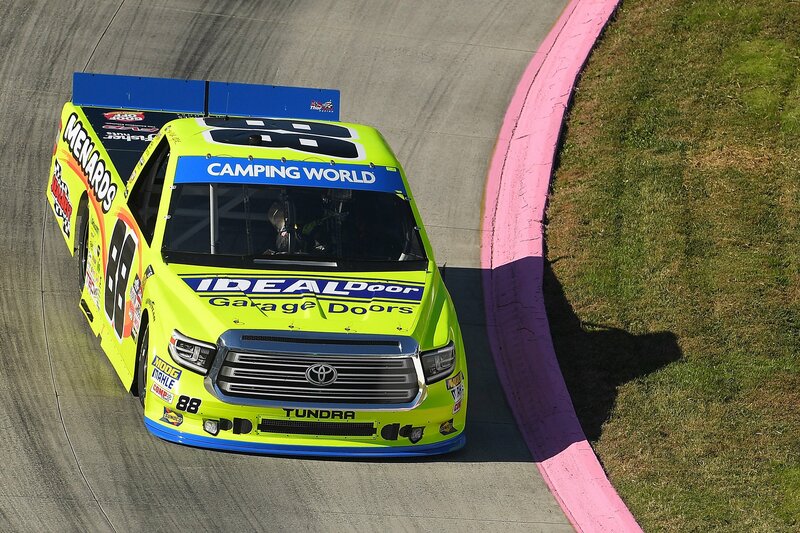 “Pick the outside,” Matt Crafton told FS1. It would have been absolutely crazy to pick the outside at Martinsville. “But, it would have been absolutely crazy to pick the outside at Martinsville with 10 to go. I had to go to the bottom, it just didn’t work out today.